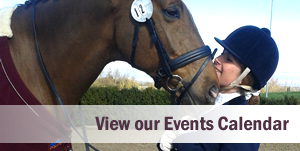 The Grange Equestrian Centre offers the perfect location for any show, clinic or training day. We are a family run business, offering unrivalled facilities in a friendly and professional environment. 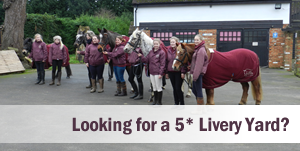 We aim to cater for the full range of equestrian interests, and are pleased to welcome Riding Clubs, Pony Clubs or individual riders, whether they ride as professionals or purely for pleasure. Below are our prices for private hire. Please contact us for any current offers we may have on arena and centre hire. Hire is to be a minimum of 5 hours. Price includes lighting, seating area and large indoor school. 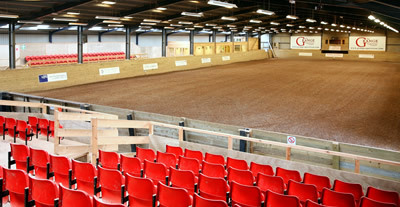 More of our arenas can be hired if required at discounted rates. We have 480 fixed seats. We welcome additional seating provided by the client should it be required. We have a basic PA system available that we use for our shows which is included. We advise bringing your own should you need concert standard. Please familiarise yourself with our system before your booking. There are 3 double sockets for use. We have hard-core easy access parking for around 400 cars, additional if required. 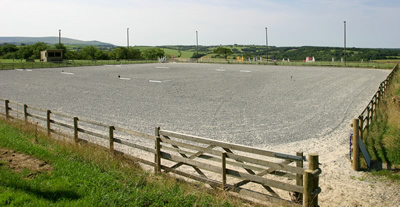 We have a minimum of 22 stables available for hire. Hook up is available. Our bar area can be used as a VIP area if required. Please contact us shows@grangeequestrian.com for your requirements. We can open the onsite Cafe for any of these events. 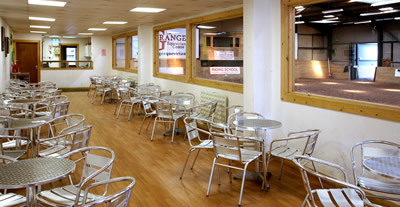 Our cafe can offer a range of options, for conferneces, we can offer pre-booked meals ready for a specific time. For show days we can run all day, serving a range of drinks, food and refreshments. Should it be required we can arrange licensed persons and run the bar. It is the hirers responsiblilty to have adequete insurance, public liability. The Grange reserves the right to cancel an event if no insurance is provided, no hire fees will be refunded. 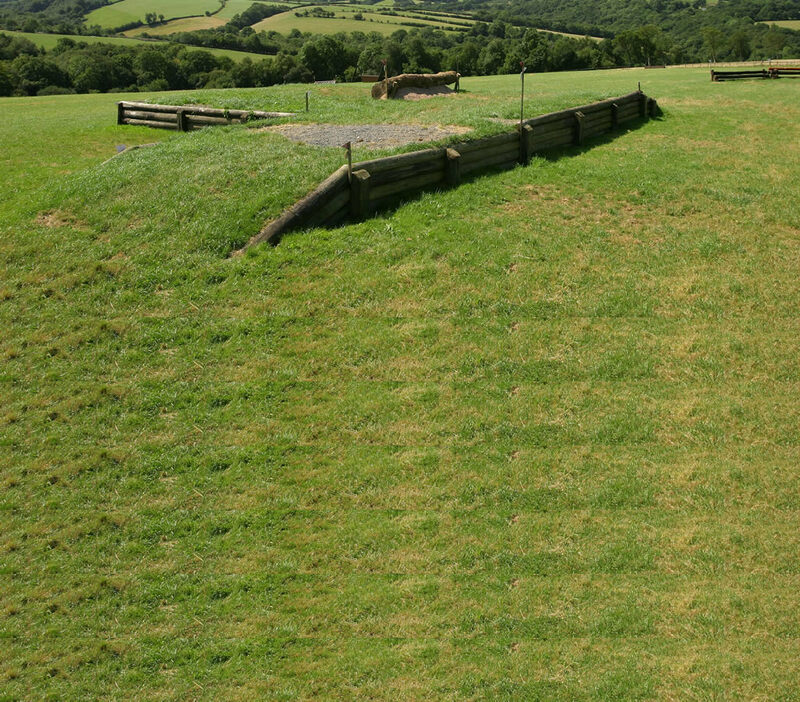 The grange also insists health and safely risk assesments to be carried out before hirers use facilities. All losses and breakages must be paid for in full. No mucking out in car/lorry park, all litter to be put into bins provided. In the event of these rules being broken, a charge will be levied to the hirer for clearance. Dogs must be kept on leads at all times, any fouling must be picked up immediately, wrapped and deposited in a refuse bin.